For any of you starting out on the pescetarian diet, it can be a daunting task to start mapping out your meals for the coming few weeks. 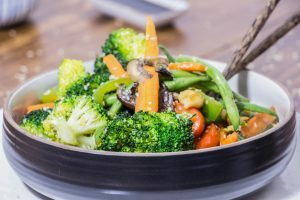 It’s particularly easy to default to lots of high carbohydrate meals, which isn’t the best for anyone looking to maintain a healthy balanced diet. One of the huge benefits of the pescetarian diet is the abundance of omega-3 fatty acids that you get from fish, which lowers inflammation. Generally speaking, the pescetarian diet tends to have much lower levels of cholesterol, improving overall heart health. The downside is that fish and seafood can be a little more expensive than meat, especially if you don’t live by the coast. 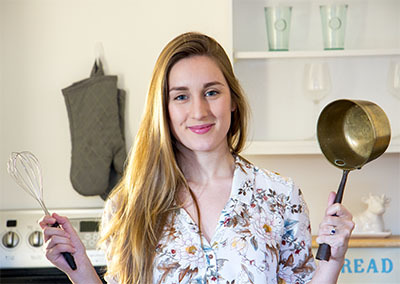 Laura and I try to balance out the amount of fish and seafood we eat each week to control how much we end up spending on our grocery bills and ensure that we eat a good amount of vegetarian meals as well. 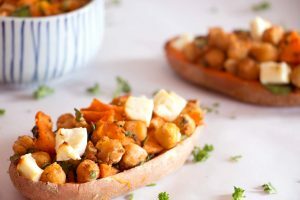 One thing to note about the following meal plan is that you add in some snacks if you like (this isn’t exhaustive) and if you’d prefer to not have sides with certain meals then that’s fine too – we wanted to give you a lot of selection to start with. 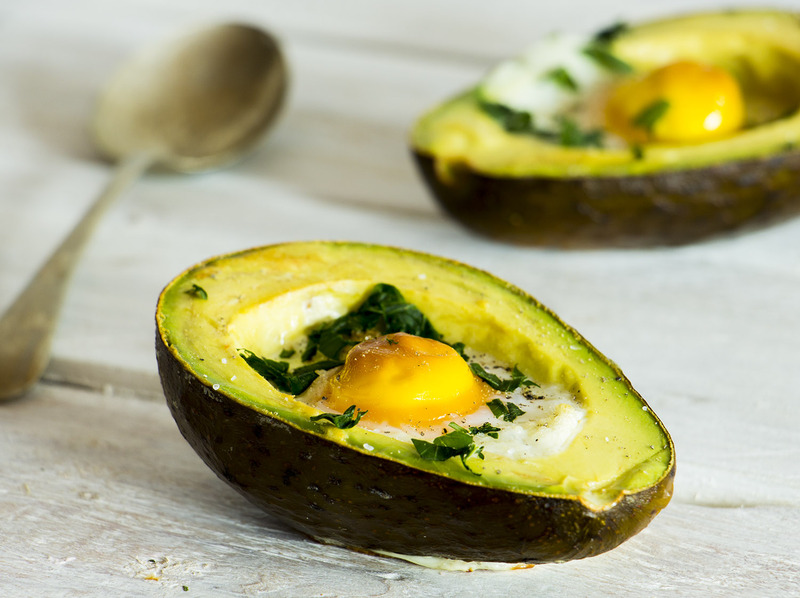 Avocado is the perfect morning meal. 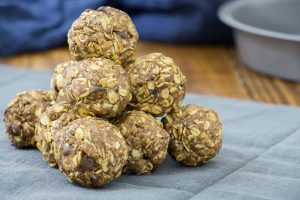 It’s high in fat (good fat) and will set you up perfectly for the day ahead (way more than sugary cereal!). These can be made up the night before (or even a few days before) and stored in the refridgerator. They’re packed full of protein and are really cheap to make. We eat a lot of Thai food because it’s both really filling and really healthy. You don’t even need to serve up a massaman curry with rice because the potatoes will more than fill you up. These egg muffins can be made in big batches at the start of the week and will last all the way through to the end. 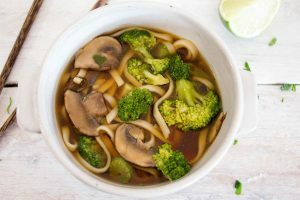 They’re incredibly simple to make and you can add all kinds of different veggies depending on what you prefer. They also work as a great snack during the day. 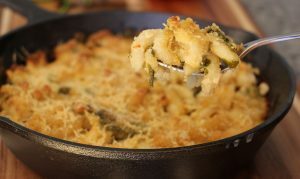 Who doesn’t love mac n cheese? This recipe has cauliflower and spinach within it to boost the nutritional value. It’ll definitely do the trick of keeping you full until the evening. Tilapia is probably one of the most cost-effective fish to purchase in your weekly shop. It helps that it’s absolutely delicious, too. This recipe in particular is very easy to make and goes really well with each a serving of rice, quinoa, cous cous or even a side-salad. 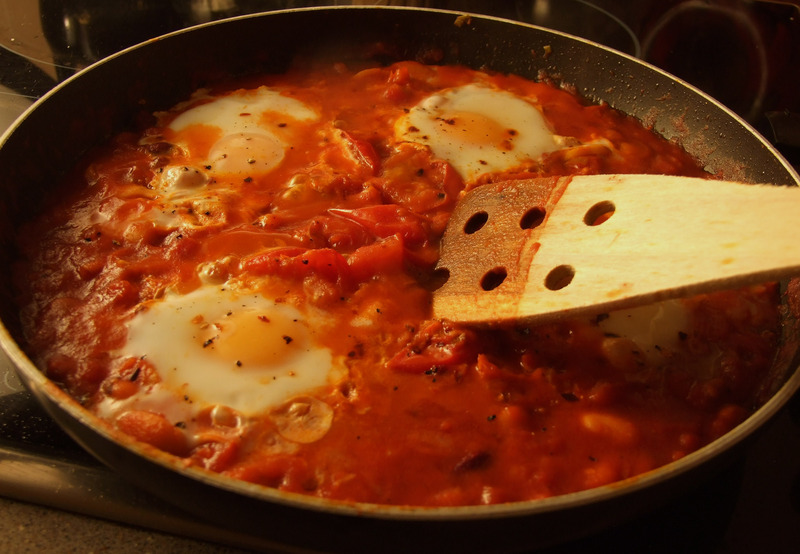 One batch of huevos rancheros will get you through a whole week, and it also doubles up as a great lunch meal. 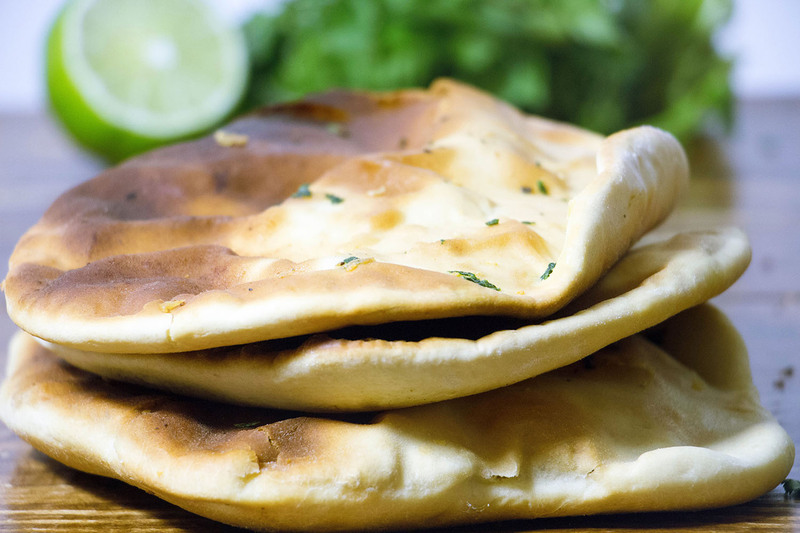 It stores well in the refridgerator and a 60-second blast in the microwave will get it heated back up to perfection (so you don’t need to worry about cooking in the morning!). Focusing on getting your protein intake right is really important when you’re following a pescetarian diet. These protein balls take a grand total of 10 minutes to make and will last you for a good couple of weeks to snack on when you’re hungry. Possibly my favorite salad to take into the office for lunch, the runny eggs create a delicious dressing and the nutritional value from the mackerel alone gives you 52% of your daily protein intake. When you’re eating pescetarian, there’s a strong tendancy to default to fish and seafood every night. This can work out really expensive, so simply vegetarian meals like this will help balance your diet and your budget! Avocado. Mushrooms. Sour Dough. Need I say any more? This is breakfast heaven for me. 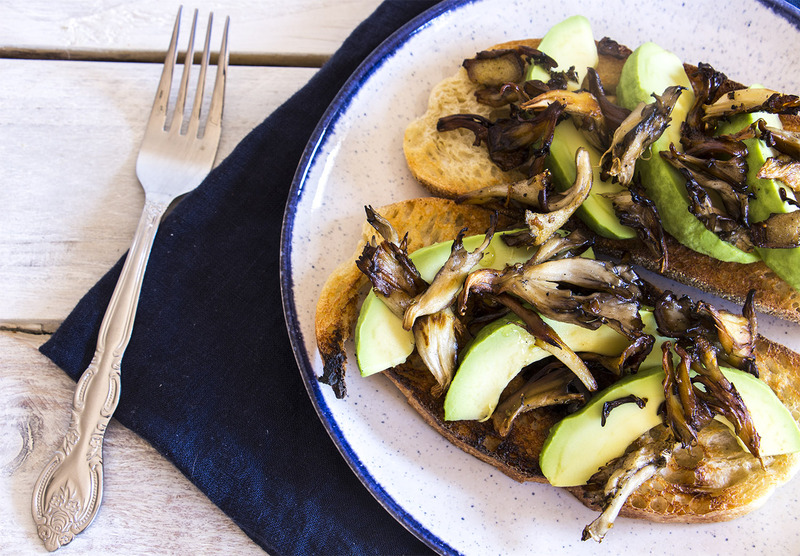 If you’d rather tone down the carb intake then you can easily just remove the toast and it will still be delicious. Chickpeas are a solid source of protein and they’re one of those ingredients that boh stay fresh for a long time and are cheap to buy. I’d put them into the ‘storecupboard essentials’ category. 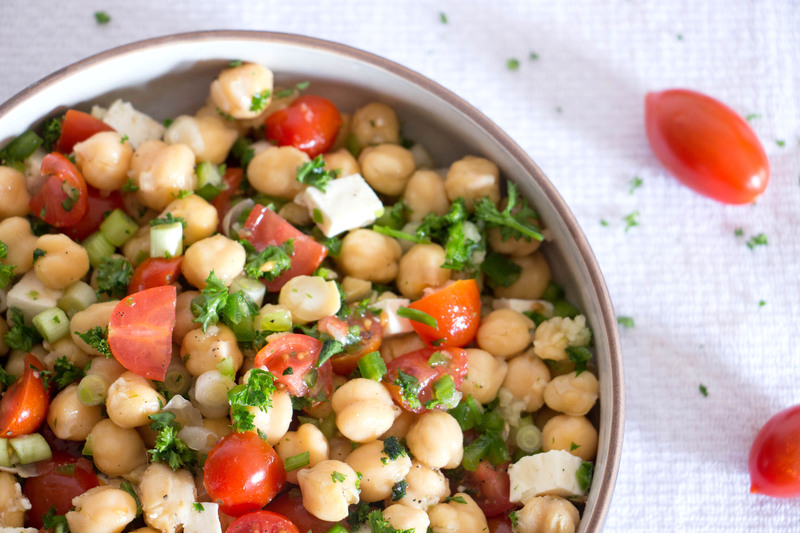 They go perfectly with feta and tomato and that makes this salad simply delicious. It’s worth remembering that you don’t need to follow the vegan diet to eat vegan food. 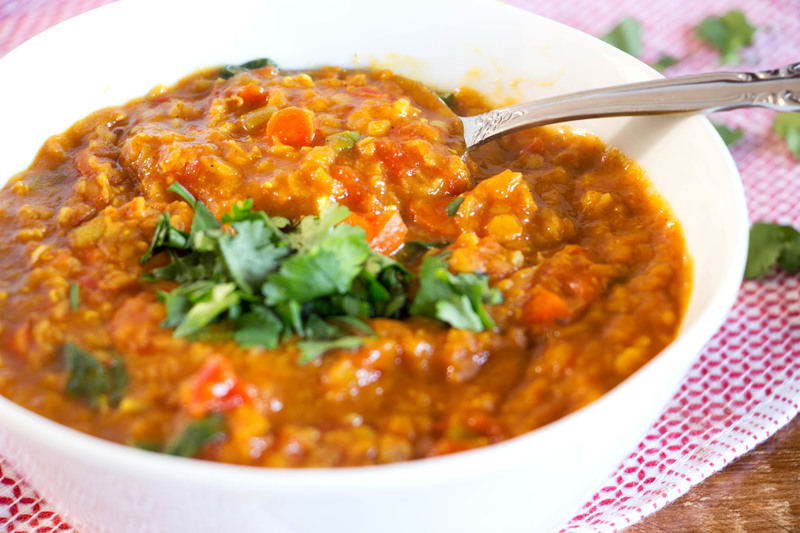 We eat a lot of lentils and this is curry in particular is one of our favorites. 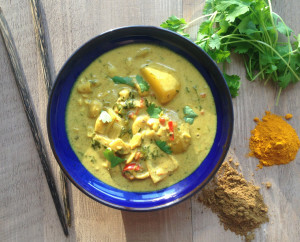 This is an optional side, but it’s really tasty with a lentil curry. Other options can be tandoori rotis or papudums. 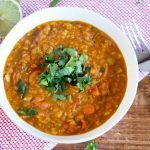 Equally, the lentil curry will be more than enough on its own if you just increase the serving side. 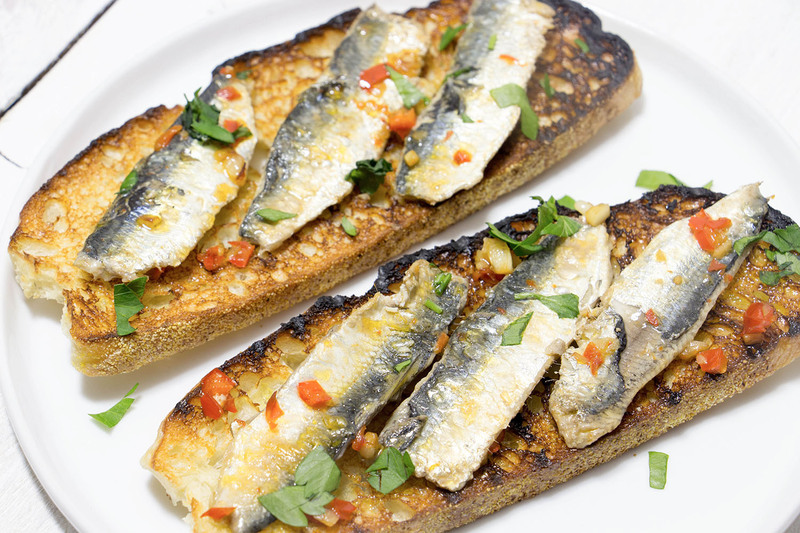 Sardines are another super-cheap fish that are full of omega-3 fats that are ideal to eat near the start of the day. When you buy the sardines fresh and fillet them or get sustainably sourced tinned sardines it doesn’t really matter. If you don’t want to have them on toast then something like quinoa/cous cous will work equally well. 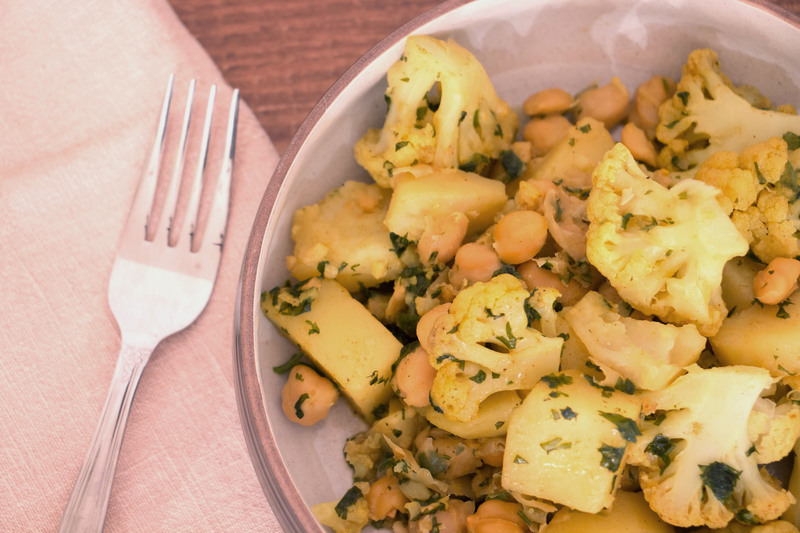 Cauliflower, cilantro and chickpeas. This recipe couldn’t be simpler. If you’re in a hurry in the evening then this can be the perfect filling meal that doesn’t take long to create and doesn’t cost a lot. This is a go-to meal for whenever either of us are feeling slightly ill. Tomato soup heals all! Seriously though, we tend to eat quite a bit of soup because it lasts for a long time, can double up as lunch later in the week and is really good for you. Similar to the spanish-style egg muffins shown above, these take very little time to make and can be done in large batches near the start of the week. 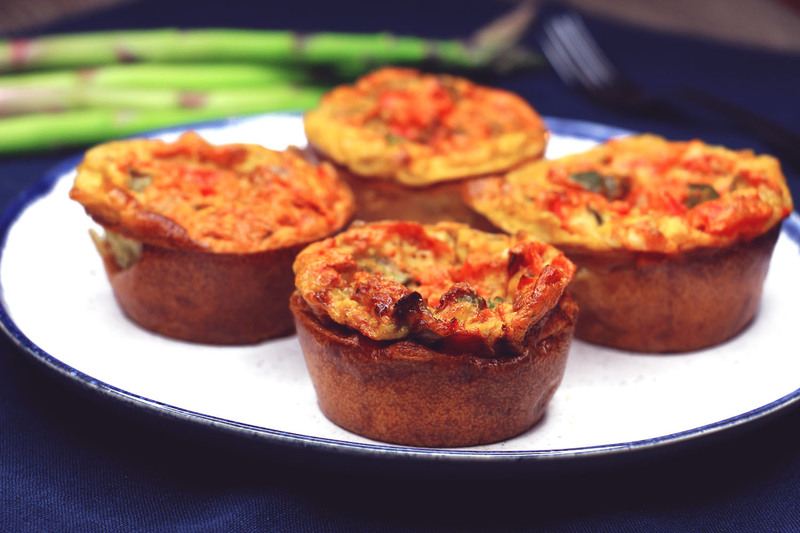 Whether it’s a breakfast meal or a midday snack, these are ideal. 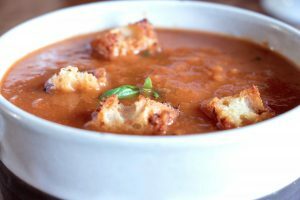 Soup is great for saving money because you can use up a bunch of vegetables that are about to go bad in the next few days (as opposed to seeing them go in the bin). 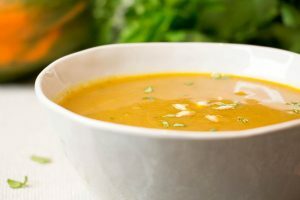 We tend to eat soup near the end of the week for this reason, and curried soup in particular can work with all kinds of veggies. 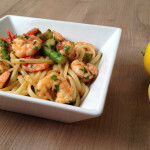 This is a classic pasta dish that involve minimal prep, ingredients and cooking time. Whilst we try not to eat too much pasta, it was hard to leave this one off the list. 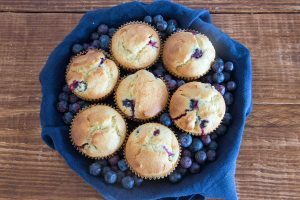 I can’t think of many things that will go better with your morning coffe than a blueberry and lemon muffin. Depending on how greedy you’re feeling you can go with either one or two muffins. This recipe looks more complicated than it actually is. Noodle soups in particular are packed ful of flavour and are the perfect way to fit in more iron into your diet. 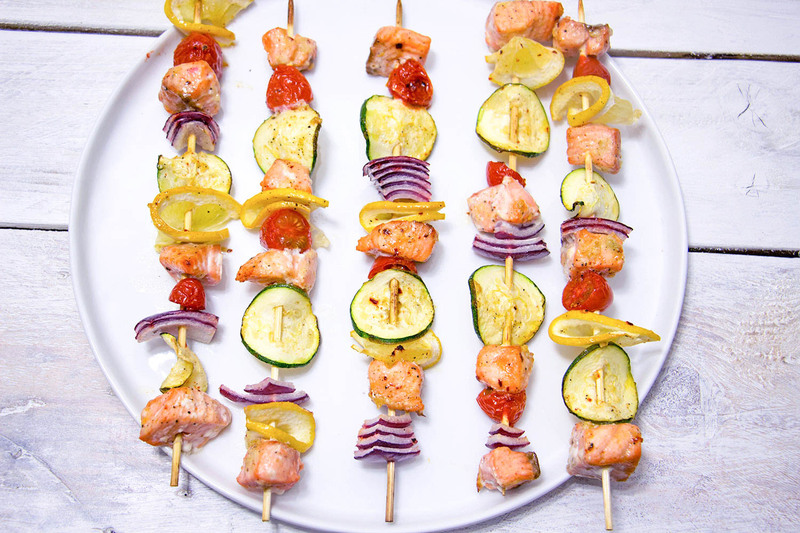 If you’re having friends over then we’d highly recommend making these kebabs. Bonus points for barbecuing them. That said, broiling them will do just fine and they’ll still taste amazing. Carrot hummus is available in most grocery stores but if you want to go and make your own then it won’t take you long at all. 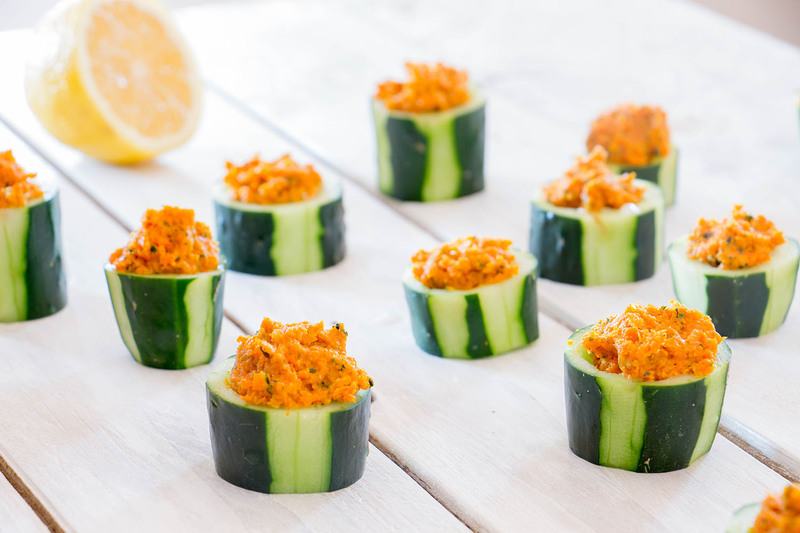 These cucumber cups are both adorable and a perfect compliment to salmon. No meal plan would be complete without a shopping list to follow. We’ll make some assumptions here that you have a few storecupboard essentials, but by and large this shopping list will be able to make all the meals above and leave you with a ton of leftovers to make some meals for the following week. This will easily feed 2-3 people, maybe even four. Interesting reading about the pescetarian diet. This looks like a really good meal plan even for someone not following that particular diet as well. I saw quite a few tasty, yummy looking recipes. I never knew about Pescetarian diet. Thanks for sharing so much in detail. I’m not on any diet but boy do those recipes look awesome. I think I’ll just have to check some for my family soon. wow what a variety of fish and seafood dishes! 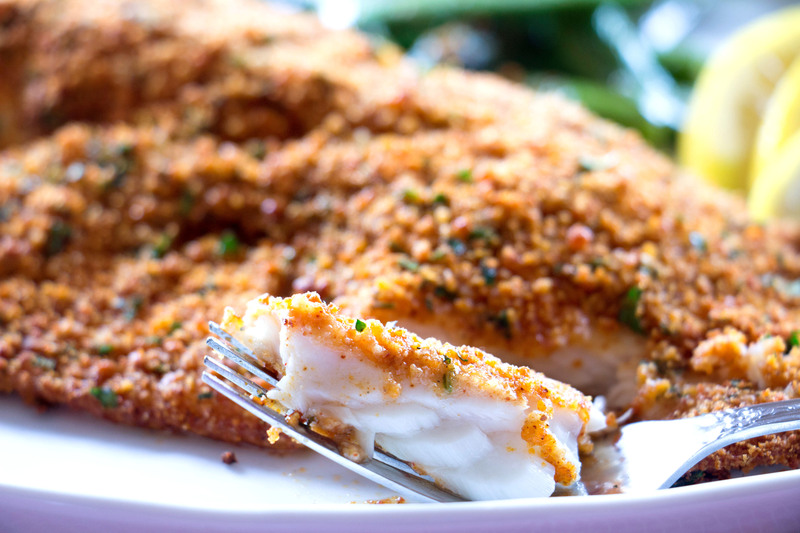 Perfect for lent and to inlcude more fish in our diet. Good nutritional option. What a fabulous meal plan and resource for this type of healthy eating! Besides everything looks so delicious, simple and good for your body. Great timing as well since lent is coming. 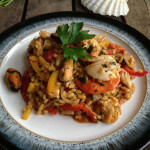 I do need to incorporate more seafood in my diet as they are healthier and taste so good, too! I wish they weren’t so expensive as you said. 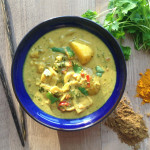 Love that you have massaman curry in your menu as that is one of my favorite dishes! This is a great post. I keep trying to convince my daughter and my partner who are both vegetarians to incorporate some fish into their diet. This long list of recipe just might help me to convince them. I too incorporate fish into my diet as my son is lover of fish dishes. you have great idea of meal plan. I will try to incorporate into into my diet. This is such a great list of Pescatarian meals! Great for someone who might want to try it out. Definitely want to try some of these recipes! This sounds absolutely perfect and I love meal plans. They especially help on a budy schedule. 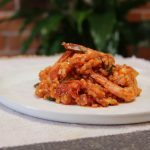 We love eating fish and most of the seafood, so I’m totally loving the collection of these yummy recipes. This is a very new kind of diet for me and thanks for the detailed explanation. 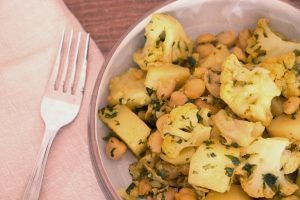 I love the recipes and I am happy that there are several vegetarian options. Diet meal or not, meal planning definitely helps us get through the week without much fuss. All of these dishes look amazing!! 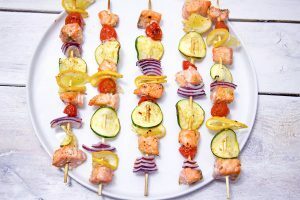 I am not a fan of Mackerel or Salmon but I know I can substitute white fish for any of the recipes. I love steak and I know that I need to cut down on the red meat consumption and these are some great recipes to get me started! I just got here and I’ve been trying to be pescetarian for the last 2 months. I already can notice big positive changes in body and I’m so happy about it. I loved your menu suggestions, I just noticed you don’t eat much nuts and seeds, is it correct? 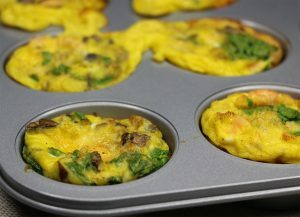 And, I kindly would ask you a tip to substitute eggs, because I can’t eat them… Congratulations on your blog, everything here is very informative and pretty! Cheers from Brazil. Great meal plan, I’ve been looking into changing my diet a little bit, and this is a great start! I just stated the pescetarian lifestyle and went with your 7 day suggestions. 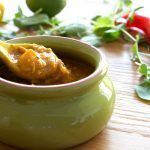 Everything is amazing and the recipes are so easy to follow! I am loving my new found energy and the fact that I’m not starving and snacking all day because of you! Thank you! Looks good except what to do when I can’t eat cilantro, hate the taste of curry and, sardines and mackerel? Cilantro is definitely optional, I know not everyone loves it as much as I do! 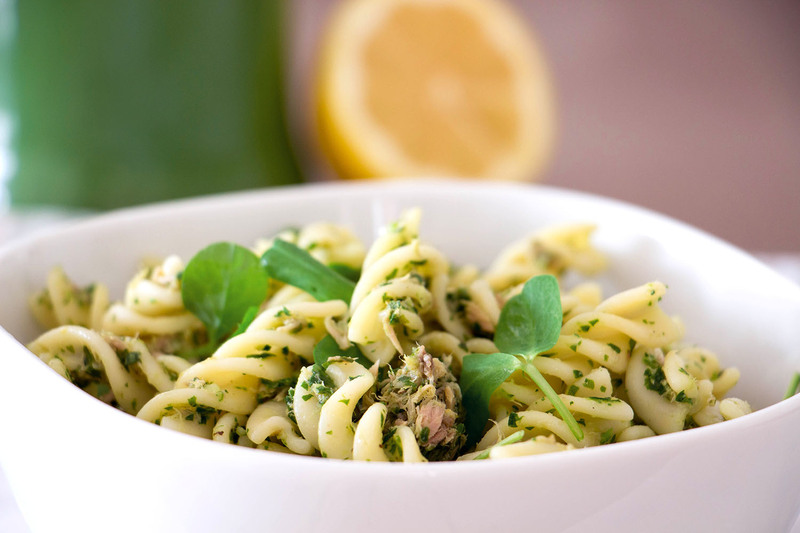 You can easily use flat leaf parsley if you prefer. 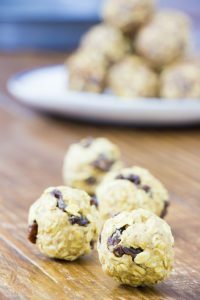 Pinned quite a few recipes that I can modify to fit LCHF (subbing as needed). I find there are so few good fish recipes out there. Kudos on the wonderful photography as well. HI, your recipes look delicious , could you please clarify how much in measurements is a cup of your ingredients . 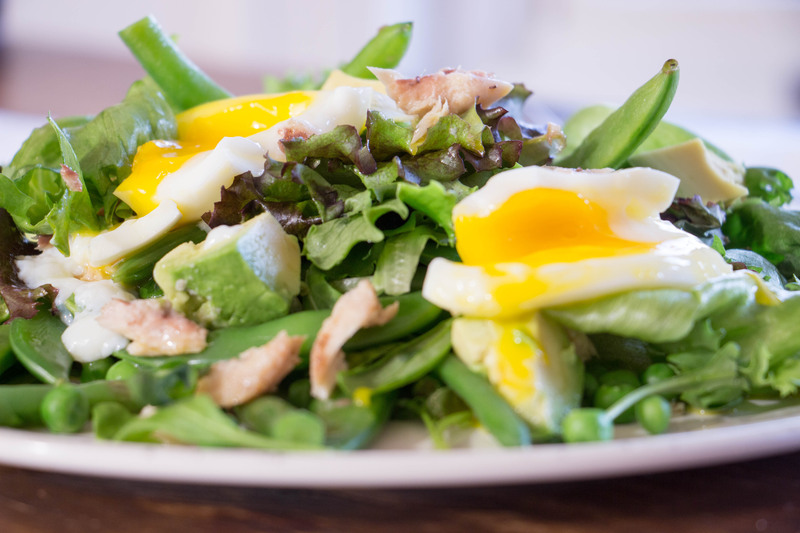 Awesome Share, its looking perfect pescetarian diets. I love your content with amazing photographs. 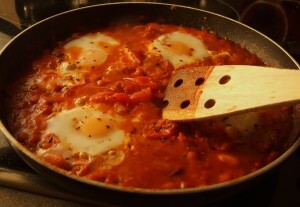 These meals are very useful for the overall well-being of the body. keep up the good work. Thanks for this post. This diet plan is very precise and I’m certainly going to recommend it to my friend. P.s.- Keep up the great work!